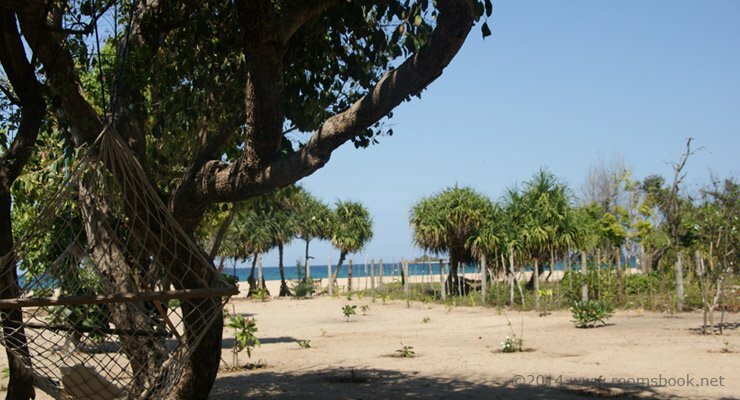 Nagenahira Beach Villas - Nilaveli. Book your hotel now with RoomsBook. 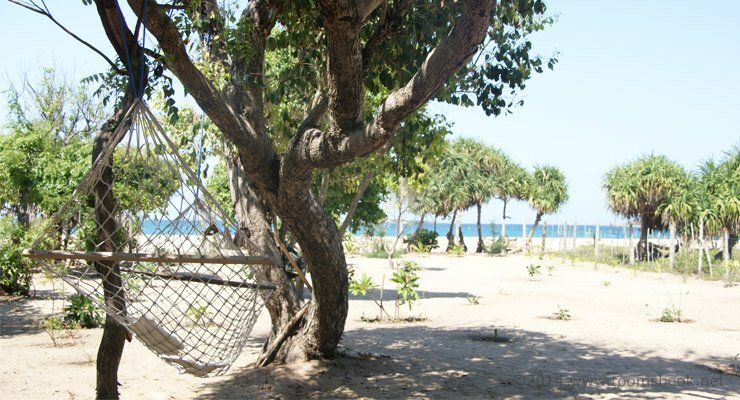 On the East Coast of Sri Lanka in the village of Nilaveli liesNagenahira Beach Villas. 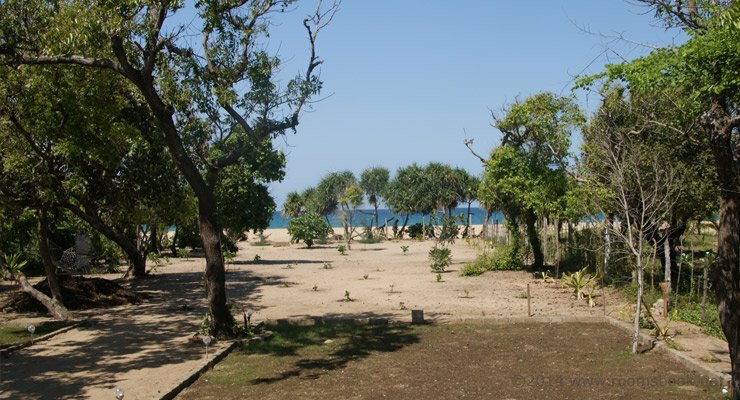 Nagenahira translated means the rising sun.The property is located on the golden sands of Nilaveli Beach. It comprises two one bedroom villas and one deluxe double room.A large thatched dining area and first floor lounge area serve as dining and living space.Nagenahira is staffed with a cook, caretaker and gardener. All rooms are air conditioned and there is wifi in the public areas. Nagenahira villas comprises two villas and a deluxe double room. All rooms are air conditioned. THE VILLA BLUE - Is a large room with a larger than King sized bed with custom made mattresses dressed in white Egyptian cotton. The Villa has a verandah furnished with planters chairs and day bed. The bathrooms have top of the line bathware and taps and open to sky showers with rain shower head. Sri Lankan hand looms in bright colours have been used extensively in the room. THE VILLA ORANGE - This villa has a larger than King sized bed with custom made mattresses dressed in white Egyptian cotton linen. This villa has a verandah furnished with planters chairs and day bed. The bathrooms have top of the line bathware and taps and open to sky showers with rain shower head. Sri Lankan hand looms in burn orange band white lack have been used extensively in the room. DELUXE DOUBLE - This room has twin beds dressed in white Egyptian cotton linen. This is a dedicated double room and cannot be converted into a triple. There is a big bathroom attached with open to sky shower. All meals are served in an open dining area that has a thatched roof, the floor over the dining area serves as a "chill out" area with throw cushions a TV/DVD and has WiFi. If you supply food, our live-in staff would cook for you. Or alrternatively we have a menu with prices as follows. Отличная места для спокойного отдыха! Вид красивый. Восход очень красивый. Рекомендую. Very nice Beach, Calm and queit. The best place for beach rest. Thank you for advising to select this Hotel., Reccomending for all. Calm and quiet. Wonderfull beach. Like a big pool., Thank you very that you gave advise to select this hotel. We will be back. Reccomenfing for everybody.